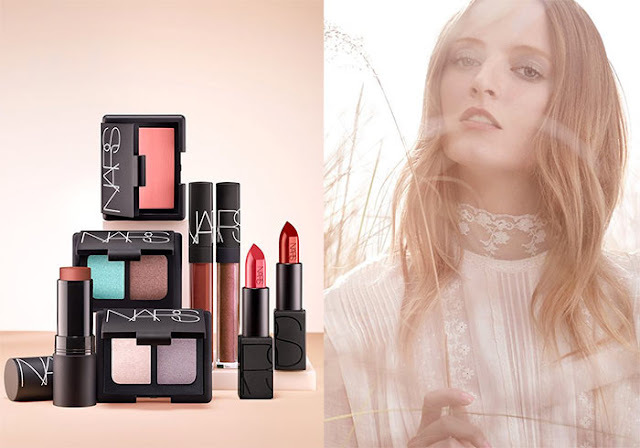 Bringing a stellar new makeup collection is NARS with gorgeous shimmery hues with deep luminous colours and deep intensity. The NARS Wildfire Spring 2017 offers a selection of cyan sky blues, vivid red, bright purples with velvety textures. 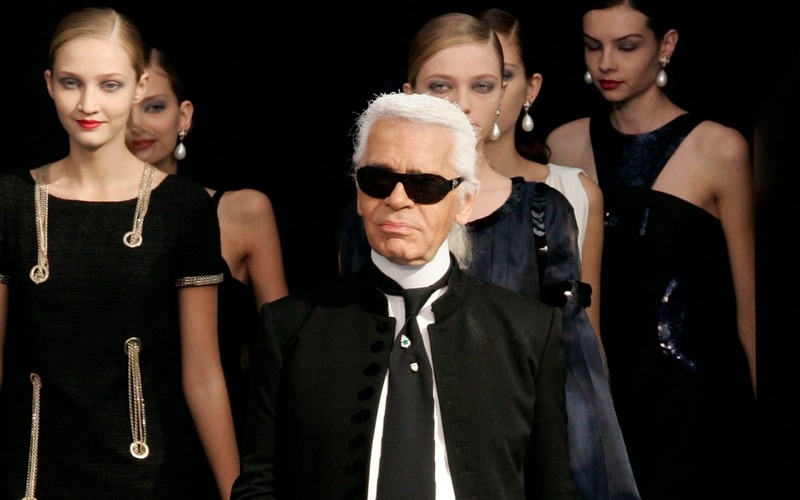 For the collection Francois Nars was inspired by Franco Zeffirelli's 1972 film 'Brother Sun, Sister Moon', and the hues truly reflect the vision behind the inspiration. The first offering in the collection is a multiple stick 'Mauritanie' in a muted brick-red colour, that can be used on your cheeks to add a hint of colour, and on your lips to create a sensuous pout. 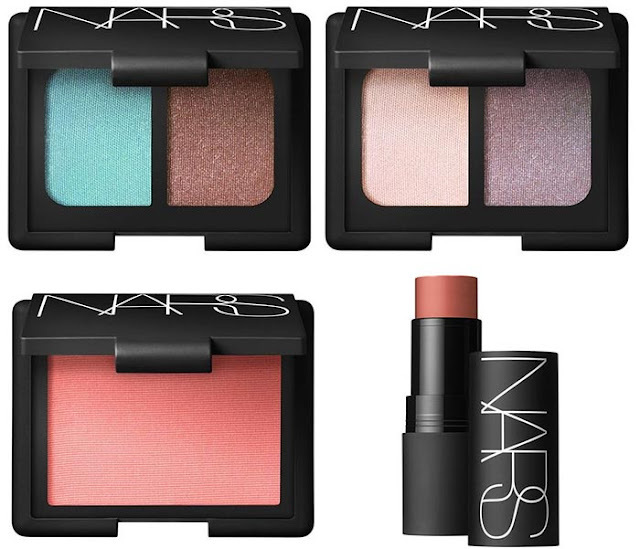 The NARS Wildfire Spring 2017 Collection also offer new eyeshadow duos with an easy-to-blend pigmented shades. The long wearing shades are limited edition, and one duo ''Chiang Mai' offers a cyan blue paired with copper, and other 'Thessalonique' offers a pale pink with a pretty violet. 'Bumpy Ride' is the blush offering in the Wildfire collection which is a saccharine pink with delicate shimmer particles in it. 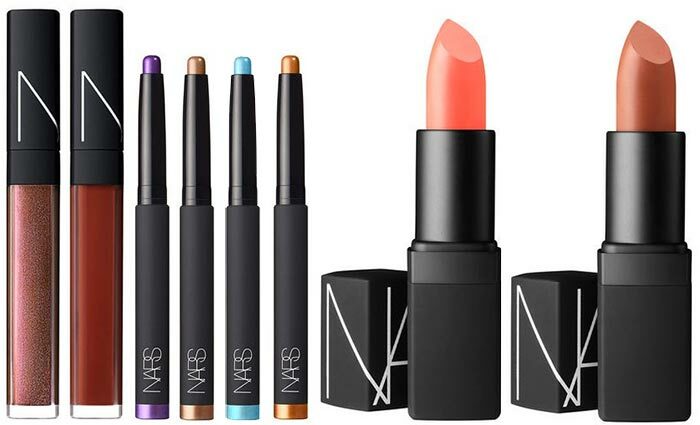 NARS also brings four velvety shadow sticks that can be used to create a variety of looks, and lipsticks are also offered in the collection. A semi-matte bright coral and a satin-finish burnt sienna are also offered in the NARS Wildfire collection, and two lip-nourishing lip glosses are also included. A sheer shimmering 'Asphalt Jungle' is a flattering brown lip gloss, while 'Aragon' is a brick-tinted red that goes well with the multiple stick. The NARS Wildfire Spring 2017 Collection will be launched on January 15th at Sephora, and 1st February at others departmental stores including Saks Fifth Avenue, Bloomingdale's and Barneys.